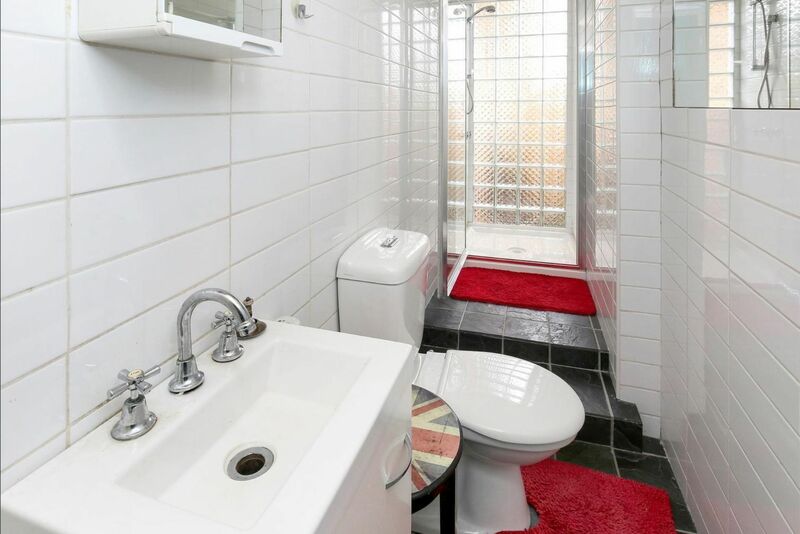 Original Home on a Corner Allotment! 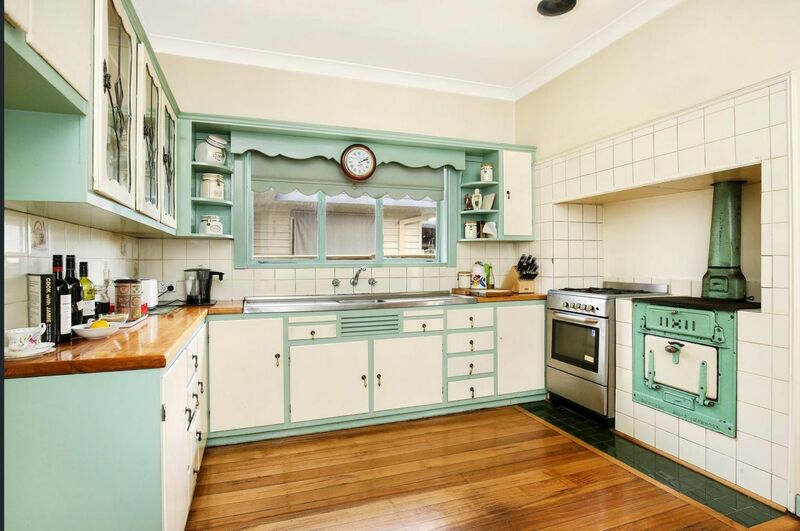 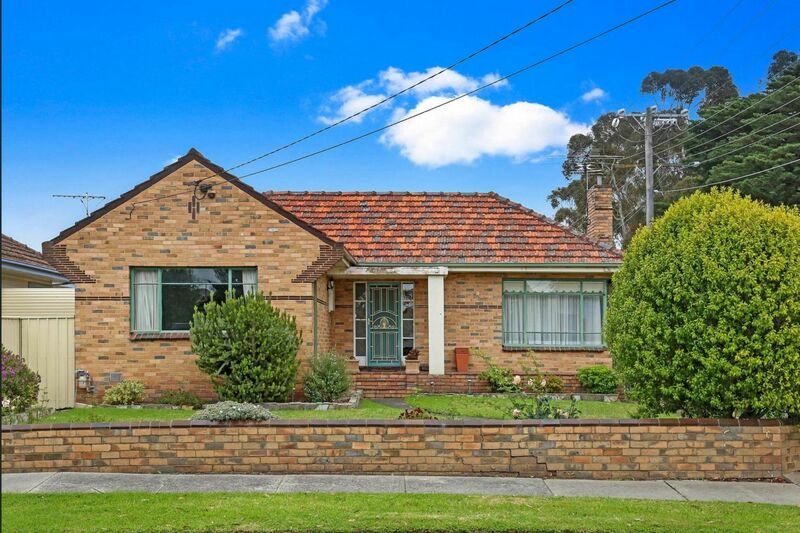 An original brick veneer art deco home positioned in a most sought-after location of Oak. 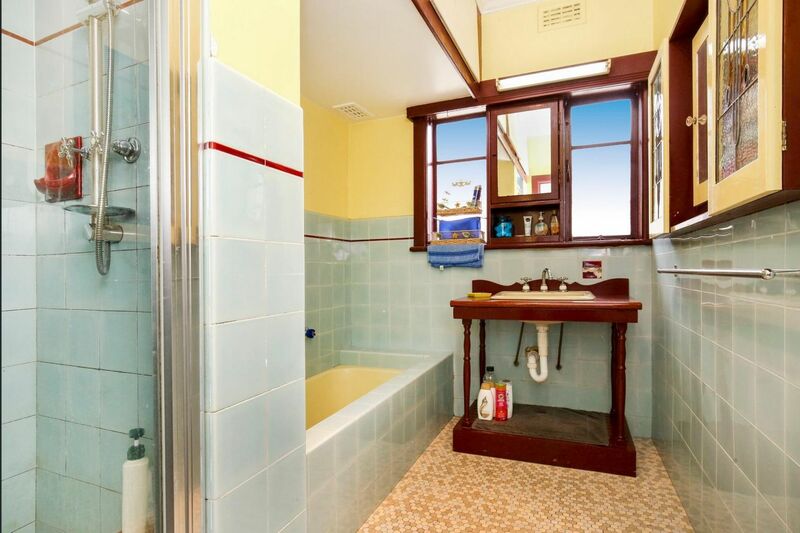 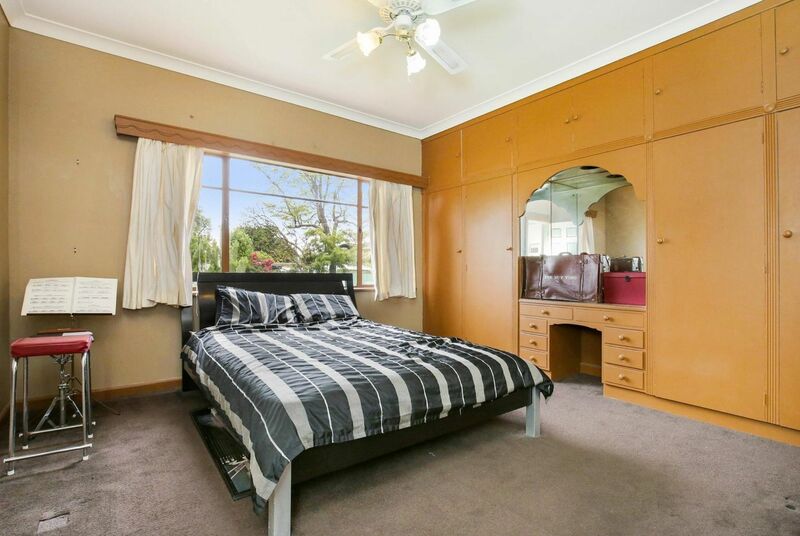 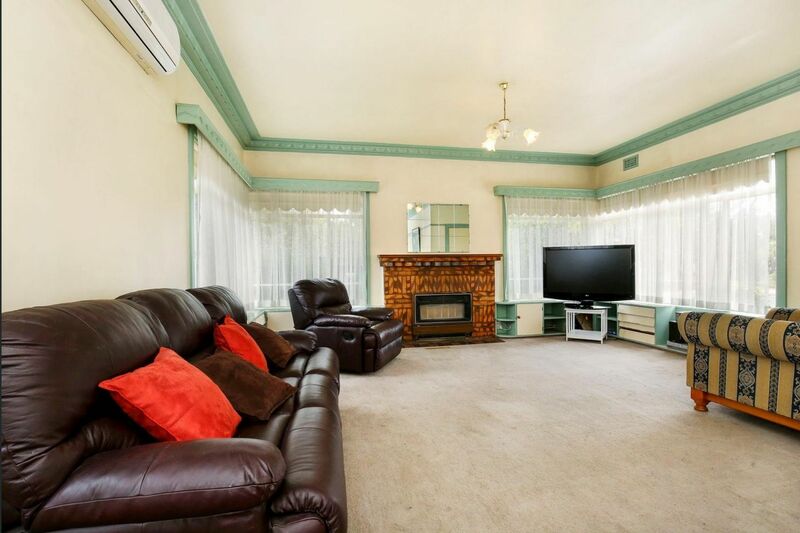 Comprising of 3 good size bedrooms all with built in robes, a central bathroom with separate shower and bath, large loungeroom, kitchen/meals area and a separate rumpus room at the rear of the property with a second bathroom. 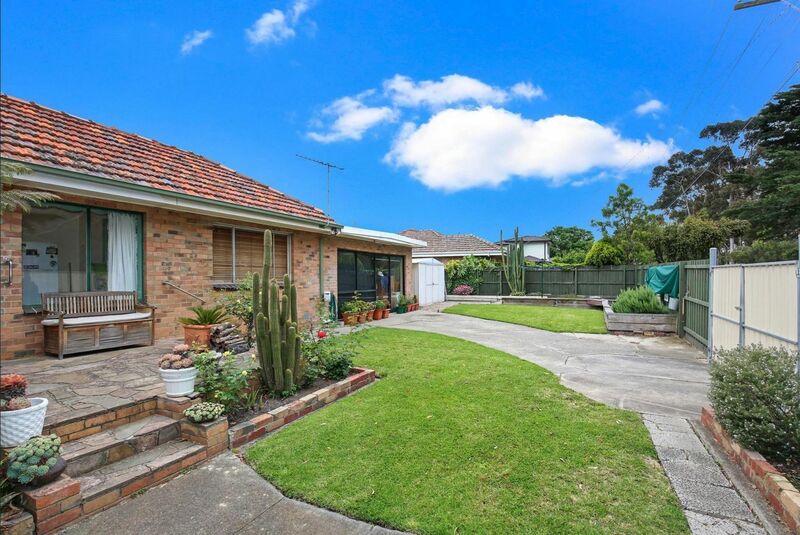 In addition there is a large rear yard with a lovely garden setting and rear drive-way access is from Rhodes Parade. 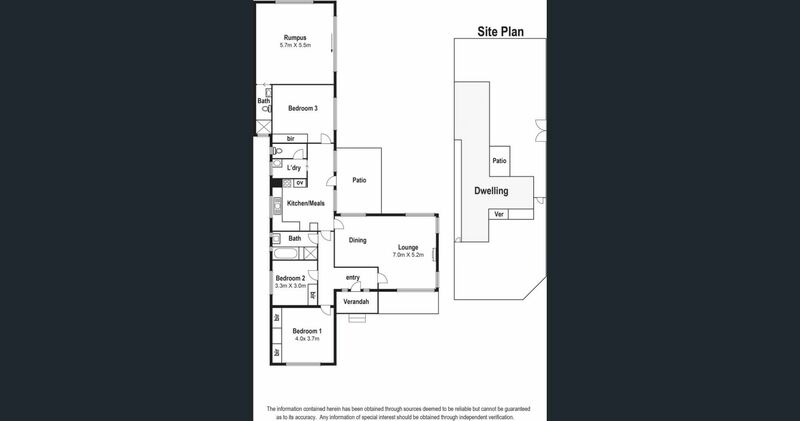 Land size being 645sqm (Approx). 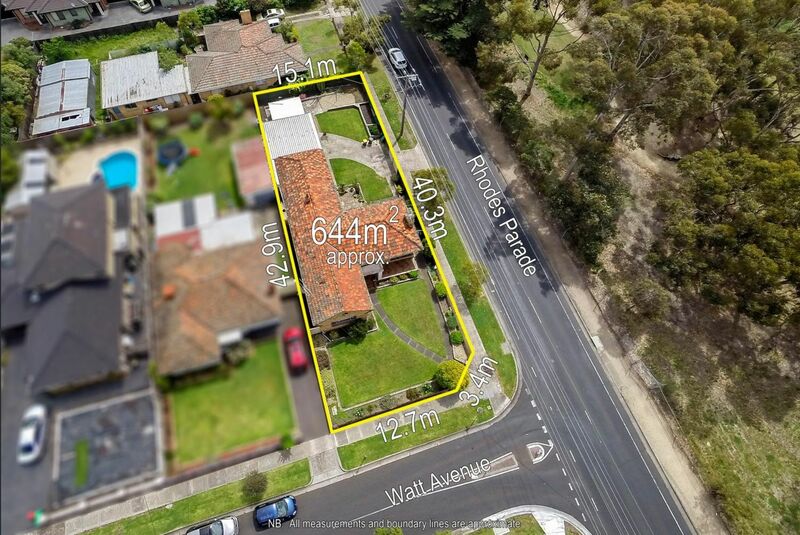 within close proximity to Snell Grove retail precinct and Oak Park Train Station, local Schools and parklands including the Northern Gold Course.